Ole Gunnar Solskjaer has won 14 of his 19 games in charge of Manchester United but it’s safe to assume has hasn’t enjoyed the last few weeks. A momentum-stalling defeat at Arsenal was followed by the worst performance – and result – of his infant tenure, a 2-0 reverse to Wolves at Molineux ending the FA Cup dream for another year. Solskjaer’s frustrations were compounded by the knowledge that he would be made to wait two weeks before the chance to stabilise his first wobble in the Old Trafford dugout thanks to the international break. And yes, while United fans have revelled in their ‘Ole’s at the wheel’ chant, there can be no doubt that the adored former striker is fighting, for the first time, to stop his United vehicle from veering off course. Saturday sees United in Premier League action for the first time in three weeks, after which they must return to the scene of their cup agony when they take on Wolves on Tuesday evening. 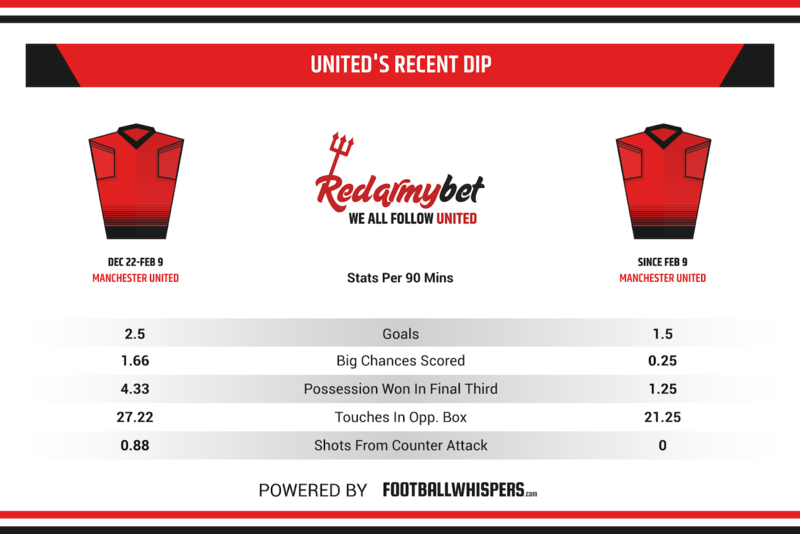 These two games, home and away against the sides closest to the top-six ‘mini league’, represent the beginning of a defining period for Solskjaer. 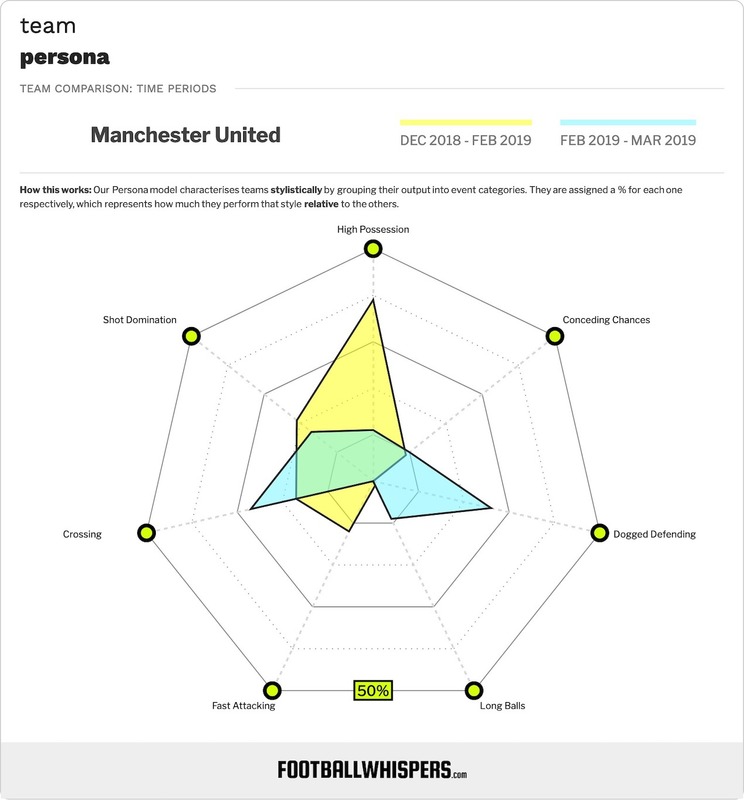 Some reports claim the 44-year-old may be handed the United job on a permanent basis this week but he knows that further slip-ups against Watford and Wolves will only add fuel to the debate surrounding his credentials as a viable long-term appointment (there are those who, despite Solskjaer’s scintillating start, still feel Mauricio Pochettino is the strongest candidate to succeed Jose Mourinho). Solskjaer knows he’s up against it. Injuries have affected his side’s performances in recent weeks. They were outfought against Arsenal and were frighteningly sub-par and second-best against Wolves, toothless in attack and vulnerable in defence. Key players have started to show signs of wear and tear, too. Marcus Rashford, clearly out of puff after an intense run of games, struggled in both of those games before pulling out of England’s Euro 2020 double-header against Czech Republic and Montenegro. Luke Shaw had a poor night against Wolves while neither of Jesse Lingard or Anthony Martial could lay a glove on Nuno Santo’s team. Even Paul Pogba, Solskjaer’s best performer, has found the going tough of late. Before the end of January, the Frenchman was averaging 0.34 xG per 90 but that has since dipped to 0.11. Over the last month, United’s standard has slipped. Since February 10, following the 2-0 win over Fulham, their goals per 90 metric has dipped from 2.5 to 1.5, while they are averaging fewer shots, creating fewer chances and completing fewer passes per game. They were penned back at times against Liverpool and Arsenal yet they didn’t manage a shot from a fast break in either of those games. Considering the level of counter-attacking talent in this United crop, that’s a disappointing stat for Solskjaer. Watford and Wolves present their own intriguing challenges but it, of course, only gets more daunting for United. There is less pressure surrounding the two-legged Champions League quarter-final against Barcelona given that seeing off Paris Saint-Germain was an unexpected bonus but United still have to Manchester City and Chelsea in the league before the end of April knowing that top-six meetings have brought more pain than joy this season; United have just six points from eight such games. With that it’s possible that, by the time May comes around, Solskjaer’s side will be out of the top-four race. Of course, United were written off as top-four contenders before he had even taken charge and, while he has done brilliantly to salvage the club’s campaign, to finish outside the top four following an exit at the quarter-final stage of the FA Cup would feel like a mark against his record. But at least Solskjaer knows his players have it in them. After all, under his watch, they have Spurs, Arsenal Chelsea away, the latter two of which coming during the cup run, and toppled PSG over two legs. This is set to be the most difficult period of United’s season but that does not necessarily mean it will be the worst. If reports are to be believed, Solskjaer’s appointment is a matter of when, not if. However, if he were to be appointed, going into his first full season without Champions League football would be a real bitter blow, not least to the club’s hopes of luring big-name players to Old Trafford during the summer transfer window.